Pedro Freyre is the chair of Akerman's International Practice, a full-service team advising multinational and global corporations on a wide range of cross-border M&A, joint ventures, capital markets transactions, syndicated and secured lending, project finance, debt restructuring, trade, compliance, as well as complex construction and other international disputes. Pedro is an internationally recognized authority on the U.S. Embargo on Cuba and the evolving regulations enacted since the restoration of diplomatic relations between the United States and Cuba. With his years of dedication to developing a Cuba-related practice at the firm, sources confirm that "[Pedro] is very knowledgeable of OFAC regulations and the Helms Burton Act." Pedro advises U.S.-based companies on the types of business transactions that are legal in Cuba under the U.S. embargo, helps U.S. entities that are engaged in authorized activities in connection with entering the Cuban market, and advises foreign entities that are involved in Cuba business on implications with U.S. law. He regularly travels to Cuba with senior executives of companies seeking to enter the Cuban market for facilitated meetings with government officials. Pedro is a Lecturer of Law at Columbia University School of Law, where he teaches a seminar on Cuba. He is a regular guest on CNN en Español, "Fuentes Confiables." In addition, Pedro represents clients engaged in inbound foreign investment in the U.S. and outbound U.S. investment in Latin America. 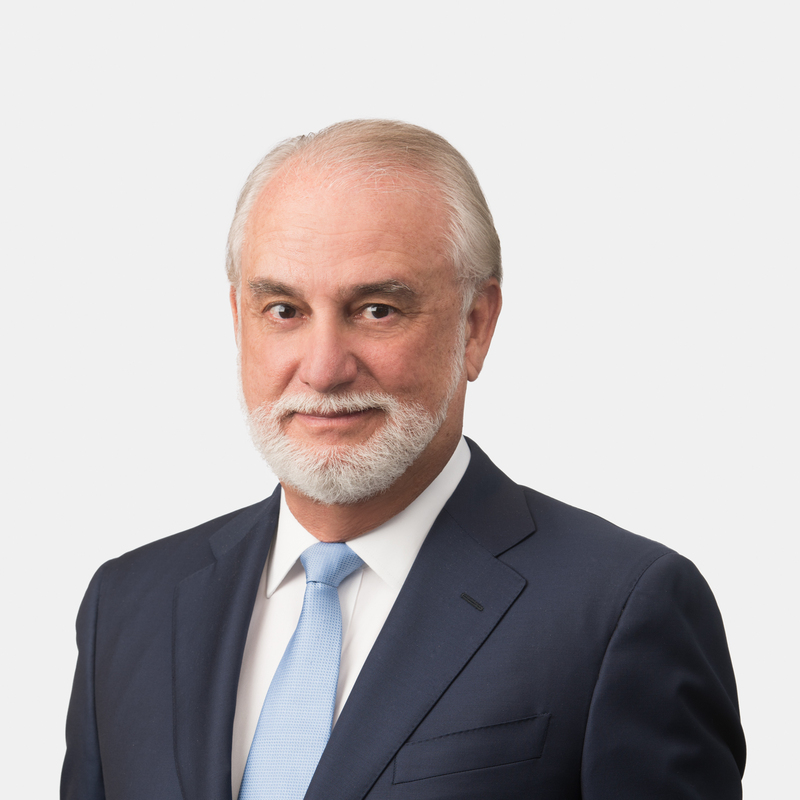 His work includes project construction and financing involving governmental and private entities in Latin America, Europe, and Africa, acquisitions and dispositions, environmental regulation, international transactions, cross-border due diligence, insurance regulation, and corporate representation. He regularly provides compliance counseling and training in connection with the Foreign Corrupt Practices Act (FCPA). Represents companies and individuals in counseling on permitted activities in relation to Cuba, structuring licensed transactions, representation before the Office of Foreign Assets Control and Cuban governmental agencies, respond to audits, negotiations on proposed fines, requests for licenses and research, and drafting of opinion letters for foreign entities on permitted activities in relation to Cuba. Represented Spain's largest insurance group as lead counsel in the United States and as chief operating officer. Counsel on mergers and acquisitions, due diligence, re-insurance, regulatory audits and dispute resolution, corporate financing, lobbying, management of major class action litigation, employee relation issues, purchase and sale of commercial property, investment regulation, corporate structuring and reengineering, and state regulation. Represented one of the largest chemical manufacturers in the world on acquisitions and dispositions, environmental regulation, corporate governance, licensing of intellectual property, formation of complex joint venture agreements with governmental and private entities in Latin America, distribution agreements, and crisis management. Serves as general counsel for Latin American division. Represented one of the largest, closely held independent insurance agencies in South Florida in M&A, errors and omissions management, debt structuring, shareholders agreements, negotiation of commercial leases, employment agreements, agent contracts. Represents a Caribbean country in its development of port facilities. Represented a client in the sale of a $250 million medical equipment and services to a developing country. Represented a client as lead counsel in the sale of medical equipment to Republic of Ecuador. Represented a client in the negotiation and acquisition of a major aquaculture business in Latin America encompassing three jurisdictions. Represented a client in the due diligence coordination for a multi-jurisdiction bid by a European company in the acquisition of automotive sector assets. Represented a client in coordinating the submission and presentation of a major public bid in Latin America for a publicly traded U.S. company. Represents a commodity brokerage firm dealing in the sale of Latin American raw materials and agricultural products to China. Represents SunTrust Bank in financing transactions involving mega-yachts.